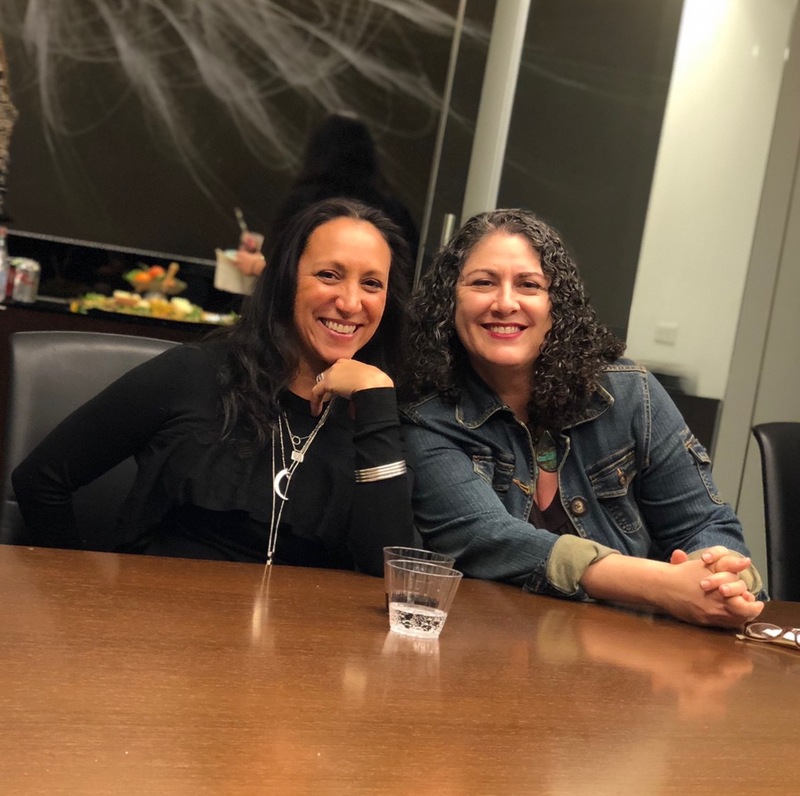 The concept began when Marta Ferro, a Philanthropy Leader asked Art Advisor Victoria Burns to educate a group of clients and friends about the intersection of art and social justice. 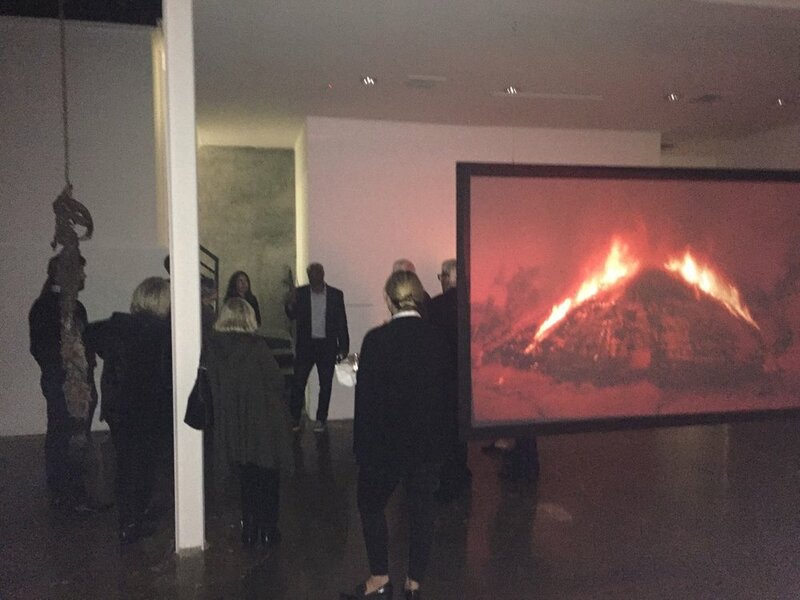 Ferro invited Jon Foster, CEO of Angeles Wealth Management to join the discussion, and this was the genesis of The Angeles Art Fund: an exclusive, innovative and intellectually challenging philanthropic art experience managed by Marta Ferro and curated by Victoria Burns. Burns is also a partner and board member of Social Venture Partners, a community of professionals with a two-pronged mission: to work with nonprofits to help them strengthen their organizations and expand their capacity; and to expand the philanthropic capacity and expertise of our individual partners, creating a venture philanthropy network that transforms our community and our partners. With more than 3,200 members in 39 cities from Boston to Bangalore, SVP is the world’s largest network of engaged donors. In Los Angeles, we have 80+ members (our Partners). They range from entrepreneurs to corporate veterans, from financial managers to nonprofit leaders, and from those with family foundation to people just beginning to explore their giving potential. Some of us work full-time in our careers, some part-time, and others work full-time as philanthropists.